The International Air Transport Association (IATA) 73rd Annual General Meeting (AGM) adopted a resolution to accelerate the modernization and transformation of the air cargo industry. The resolution builds on the momentum created by the entry into force of the World Trade Organization"™s (WTO"™s) Trade Facilitation Agreement (TFA). “The TFA commits governments to making trade faster, cheaper and more efficient. Air cargo processes are stuck in another century. 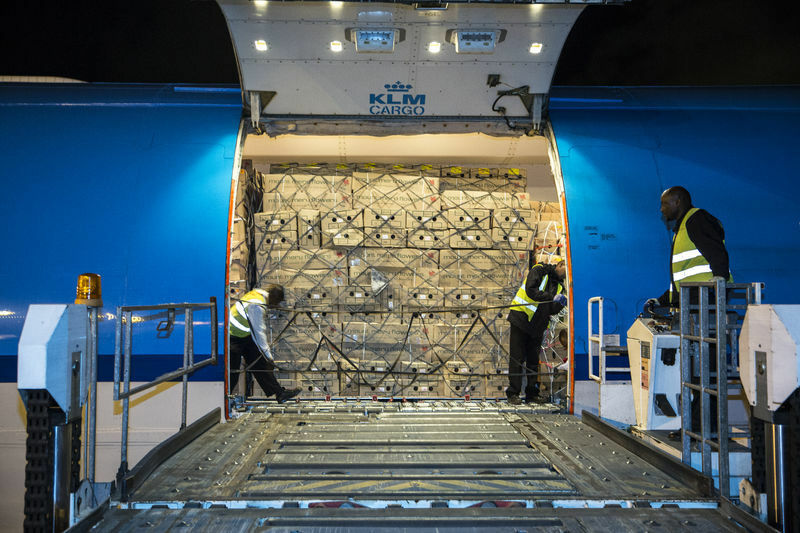 To ensure that air cargo is ready to benefit from the expected $1 trillion boost in trade growth arising from the TFA and the improving global economic environment, we need a major overhaul of industry processes. And there is no time to lose; our customers already expect the efficiency of electronic documentation,” said Alexandre de Juniac, IATA"™s Director General and CEO. The resolution reinforces the role of IATA to facilitate and support the modernization and transformation process through its industry transformation program, Simplifying the Business (StB) Cargo. The StB Cargo program is taking the lead in bringing several initiatives for data-led innovation forward. The program also includes a Smart Facilities initiative designed to enhance ground handling service quality. “The time is right for change. After several years of virtually no growth, air cargo demand is starting to pick up. We are also seeing new business opportunities with internet commerce and the global distribution of time and temperature sensitive cargo, especially pharmaceutical products,” said de Juniac.